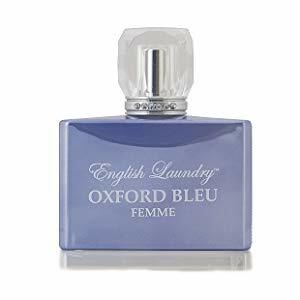 English Laundry Oxford Bleu Femme Eau de Parfum Spray Gift Set is now available at Amazon.com for just $56.52 (REG $95.00) (As of 14 January 2019, 16:03 PST – Details) with $38.48 (41%) Savings and free shipping. 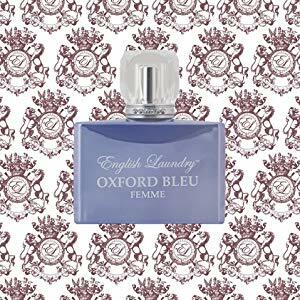 Oxford Bleu Femme 3 Pc. 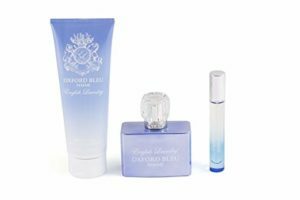 Gift Set ( Eau De Parfum Spray 3.4 Oz + 0.34 Oz. 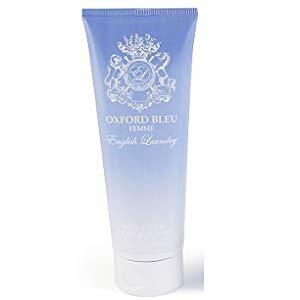 Body Lotion 6.8 Oz. ) 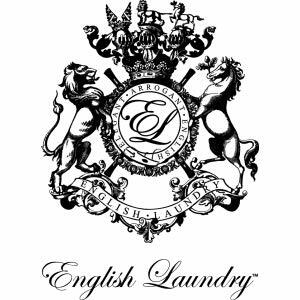 for Women by English Laundry. 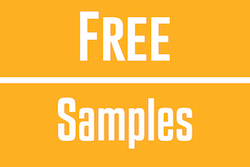 Christopher Wicks is the designer and creator of all things English Laundry. He was born a child of the Sixties in Manchester, England. In his early years he found solace sketching shirts, shoes and guitars. What began as a pre-teen pastime, however, became a life long career in designing men’s and women’s apparel and home interiors. Wicks is obsessed with fashion, music and his hometown of Manchester- passions that are evident throughout his unique and distinctive designs. His signature styles are inspired by music of the 60’s and 70’s as well as the music culture of today.The brand English Laundry was launched over a decade ago. 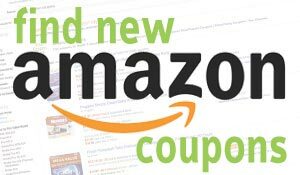 It became an immediate success in America and is now one of the leading fashion trends worldwide.